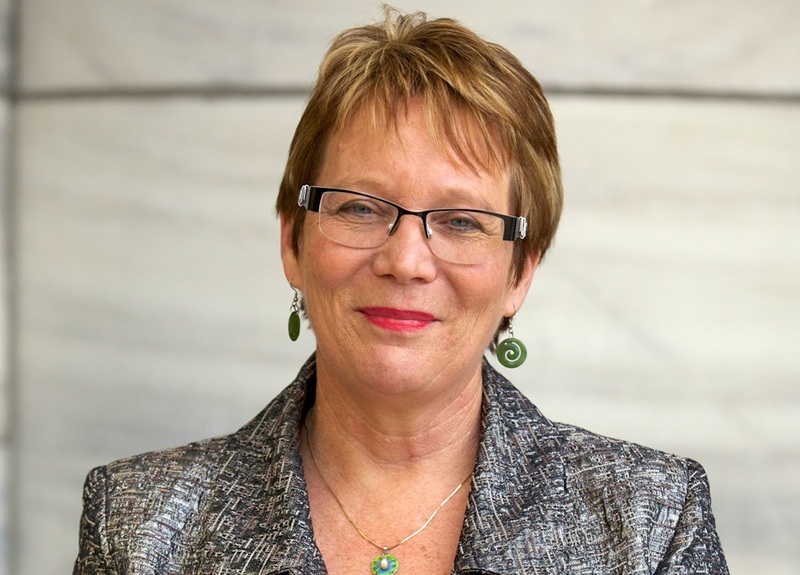 The newly-minted Associate Minister for Education and familiar New Zealand First party stalwart is settling into what promises to be a very busy role. Drawing on the lessons of her upbringing to “get involved”, Martin has spent many years giving back to her school communities – and is now ready to do this on a larger scale as part of the 52nd Parliament. Martin took some time out of her busy summer schedule to speak to us about finding her feet in the Ministry and the issues she is looking forward to tackling. Your title is 'Associate Minister for Education'. What does ‘Associate Minister’ mean? ... part of my upbringing was that you volunteer; you make sure that you participate, particularly if you don’t like how something’s being done. Rather than be part of the problem, be part of the solution, so get involved."